The Home Outlet has selected the best new mobile homes from great manufacturers such as Cavco Durango, Cavco West and Fleetwood. Below you can view these homes by Floorplans such as Single Wide Homes, Double Wide Homes, and Triple Wide Homes. You can also search by Manufacturer and view our Clearance and Overstock Models. WHY CHOOSE A NEW MOBILE HOME? Are you in the market for a new mobile home? Whether you’re looking for a cozy single wide to call your own or a spacious triple wide mobile home so you can house your growing family, there are a lot of decisions to make. We know that there are many factors to consider when you’re looking at new mobile homes, so we’ve answered a few of the most frequently asked questions when it comes to making a purchase. How large are single wide, double wide, and triple wide mobile homes? Single wide mobile homes are a maximum of 18 feet in width and a maximum of 90 feet in length. Double wide mobile homes are at least 20 feet in width, with a maximum length of 90 feet. Triple wide sizes are a little less defined. They are typically shorter than single wides and double wides, but they are much wider. Most triple wide mobile homes are a maximum of 50 feet in length, but the width can vary greatly depending on the manufacturer. The largest triple wides have more than 4,500 square feet of living space, though it is more common to find them in the 2,100-2,600 square foot range. Do I need a single wide, double wide, or triple wide mobile home? There is no one-size-fits-all answer to this question; the answer depends very much on what your specific needs are for your new mobile home. With so much variation in size, the key to picking the best new mobile home for you is to find the one that is best suited to your lifestyle and your budget. Most single wide mobile homes are aimed at people who live alone or who have very small families. Double wide homes are the most popular option, because they have plenty of space for a family of four or five. Larger families or people who simply prefer additional space may want to opt for a triple wide mobile home. Will a mobile home stand up to the local weather conditions? 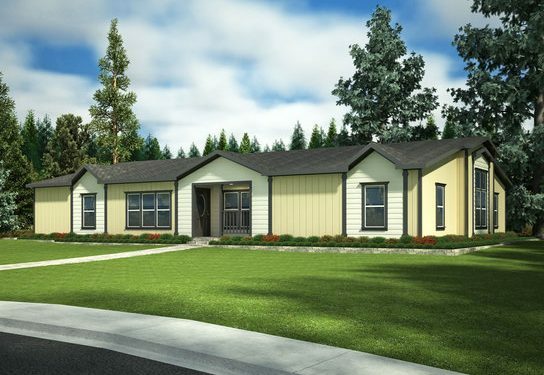 All new mobile homes must meet the Manufactured Home Construction and Safety Standards, a set of government guidelines that is usually referred to as the HUD code. Among other specifications, the HUD code sets the requirements for things such as wind resistance, roof load, and thermal resistance. In terms of wind, the HUD code separates the country into regions according to the highest wind load that is likely to be experienced, ranging from Wind I zones, with wind speeds of up to 70 miles per hour, to Wind III zones, with winds of up to 110 miles per hour. 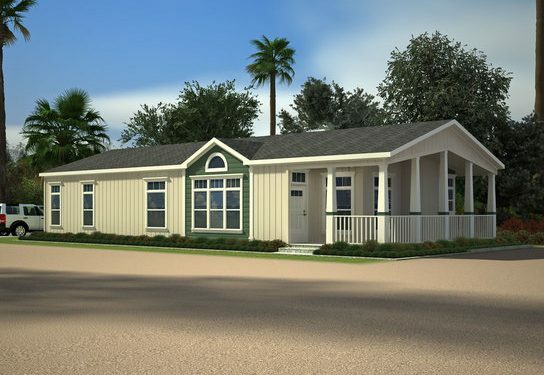 Only mobile homes that meet the wind zone rating for the region in which they are sold can be purchased, so you can feel confident that any mobile home you buy has been constructed with your location’s weather conditions in mind. Roof load and thermal zone rules address snow on the roof and heat transfer conditions. As with wind, the country is split into three zones, and requirements are set based on the zone. For example, because of its climate, Arizona is in the lowest rated roof load zone but the highest rated thermal zone. 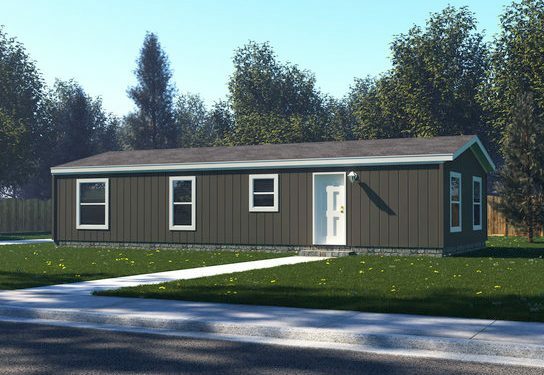 This means that the roof of any mobile home sold in the state must be constructed to tolerate 20 pounds per square foot of snow and with the most stringent thermal tolerance, with a heat transmission coefficient of 0.079 BTU/hr·ft2·oF. For answers to more questions about buying a mobile home, call The Home Outlet in Chandler, AZ. Our new mobile homes can be delivered throughout Arizona, California, New Mexico, Nevada, Utah, and Colorado, and we have multiple floor plans from great brands such as Cavco Durango, Cavco West, and Fleetwood Homes. Our team has extensive experience in the model home industry, and we’re fully equipped to answer any questions you may have throughout the buying process. Stop by to view models in person, or contact us for more information about our homes.